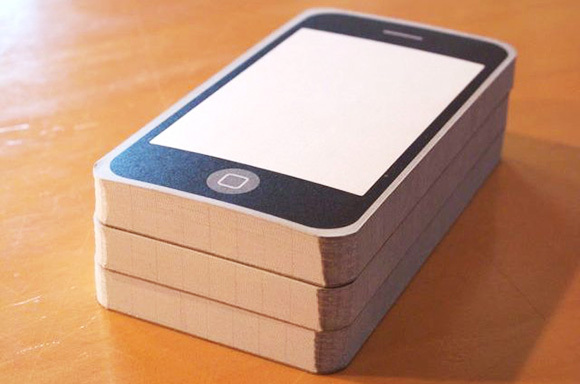 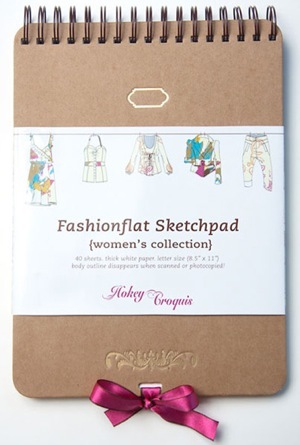 Collection of ‘Creative and Cool Notepad and Sketch Pad Designs' from all over the world. 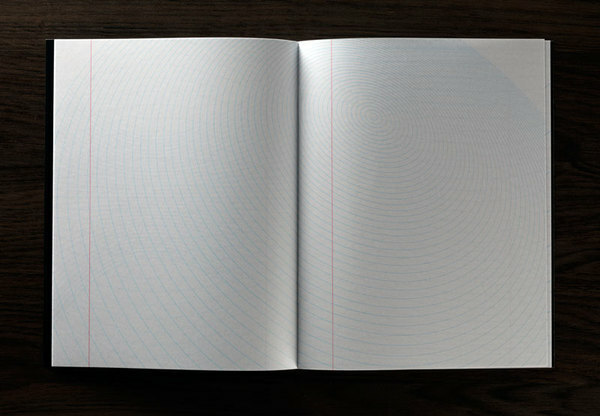 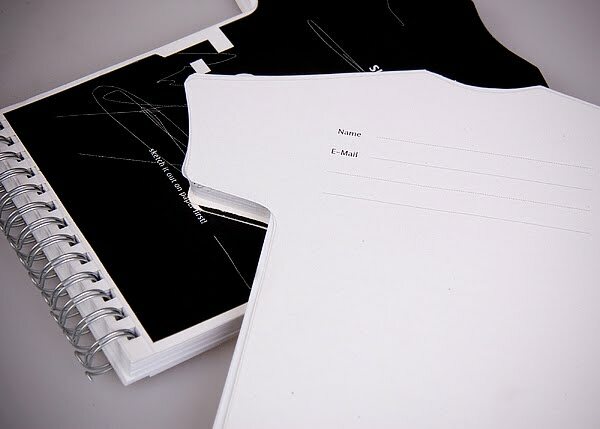 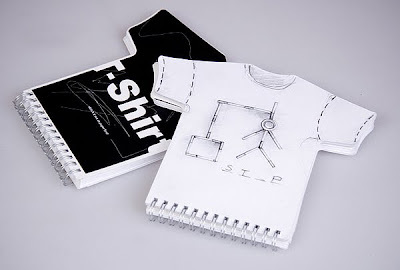 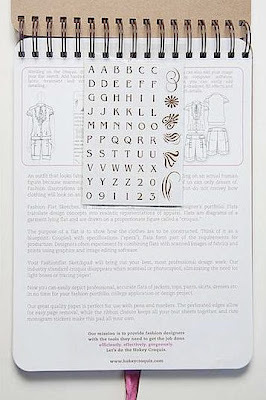 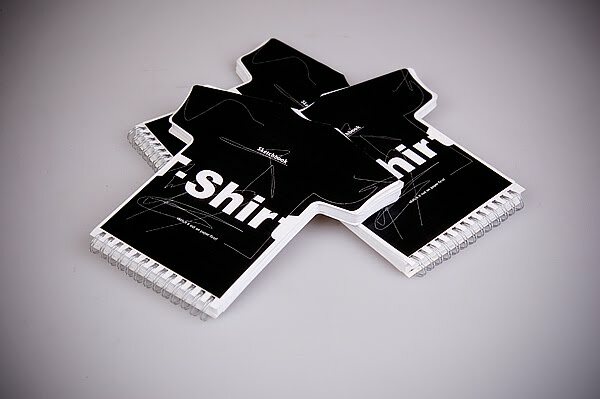 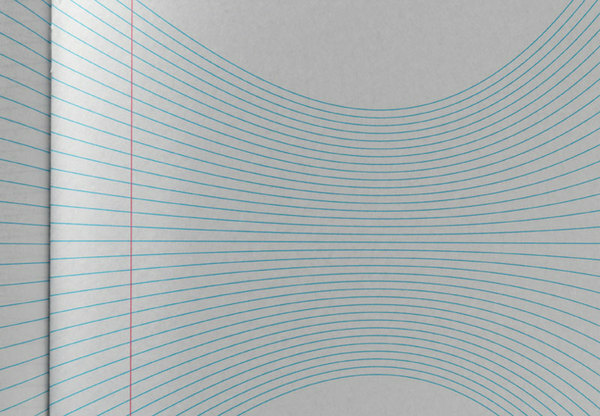 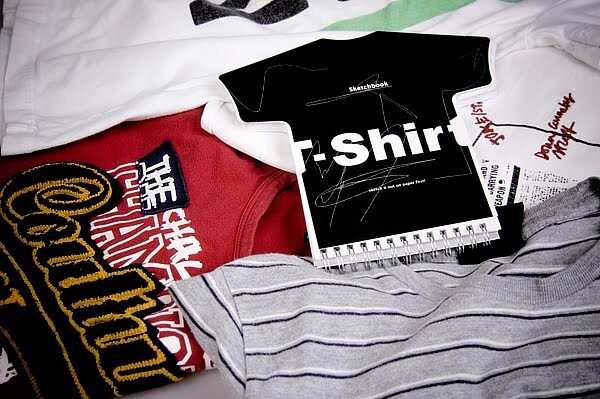 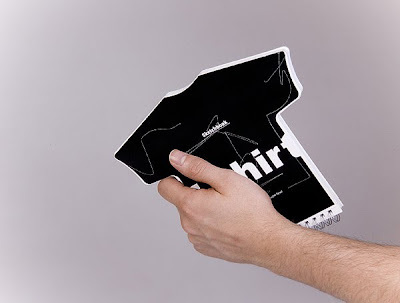 T-Shirt Shape Sketchbook: T-shirt shape sketchbook helps designers visualize the final product. 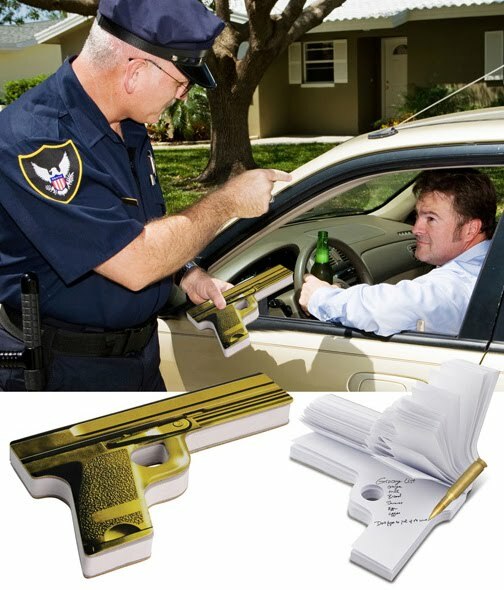 It comes with both front and back pages. 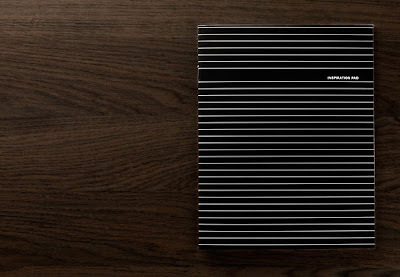 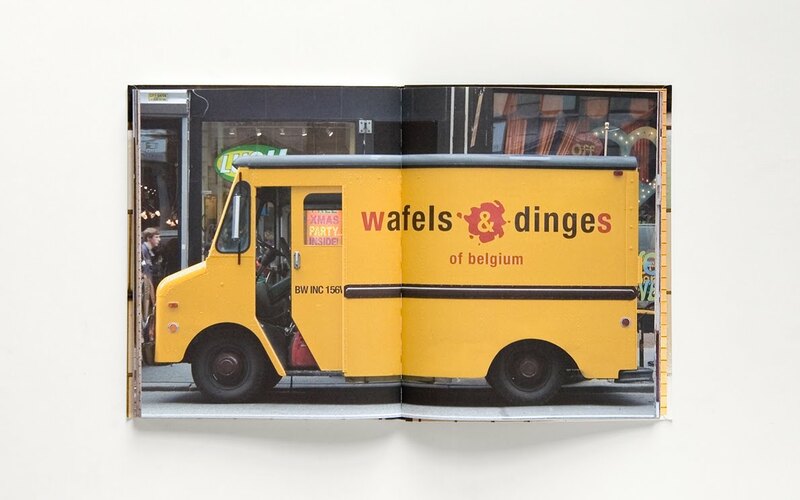 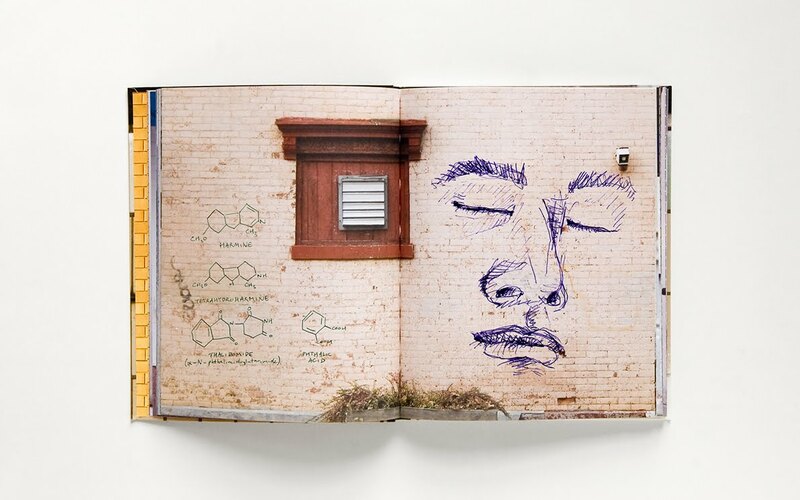 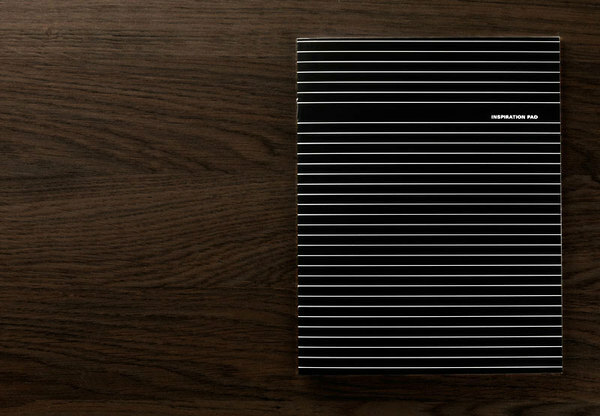 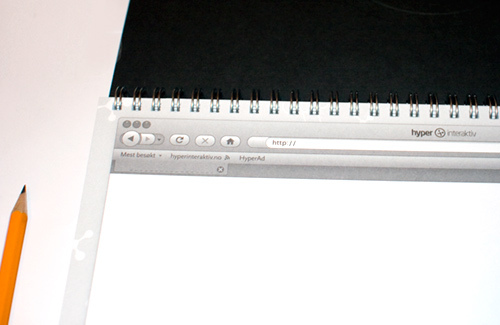 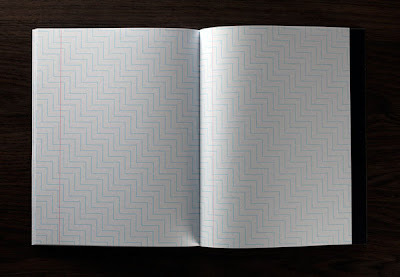 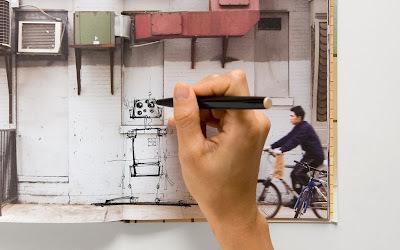 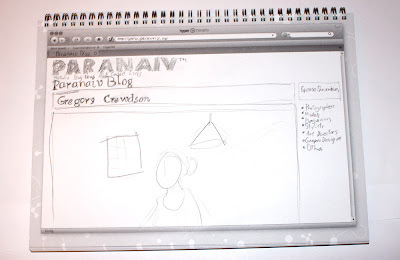 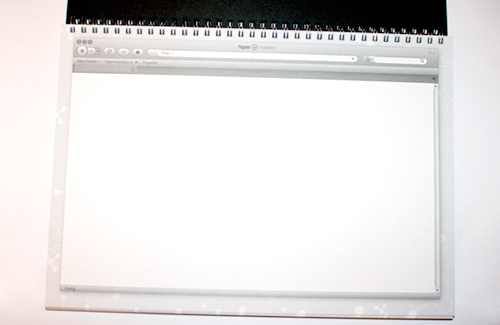 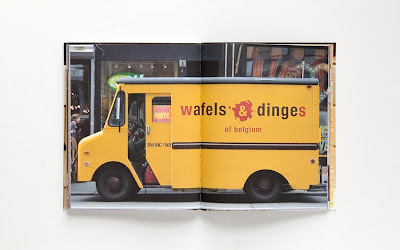 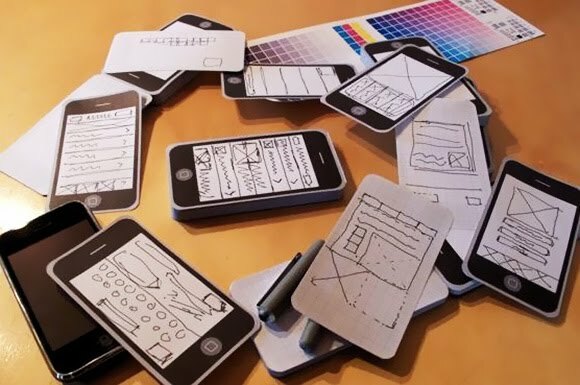 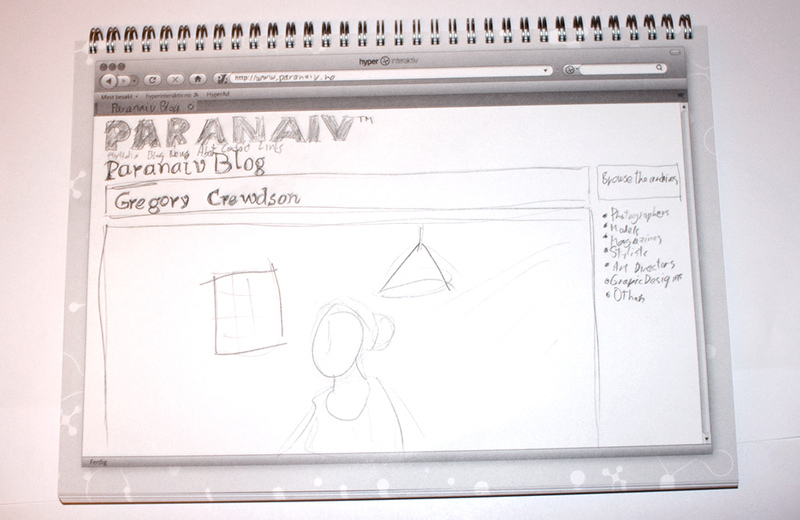 Web Design Sketchbook: Creative sketchbook for designing websites and web apps. 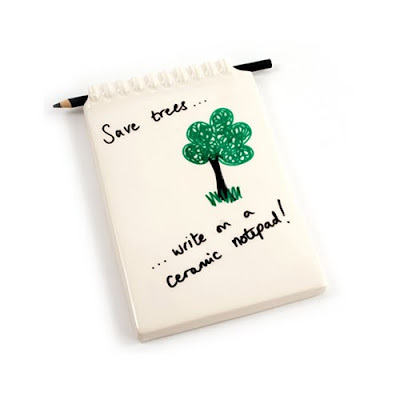 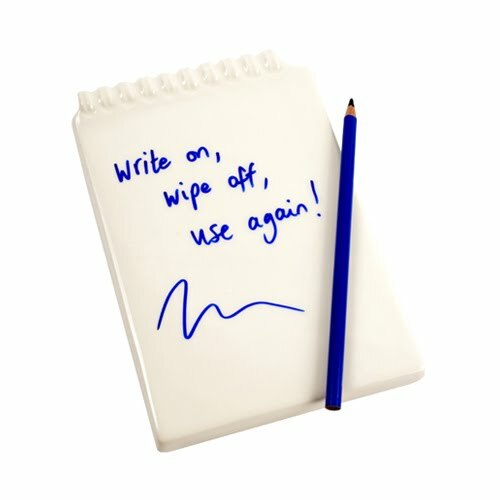 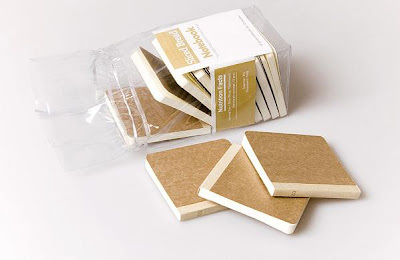 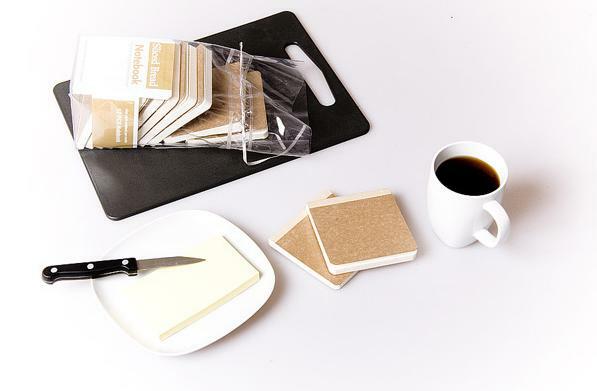 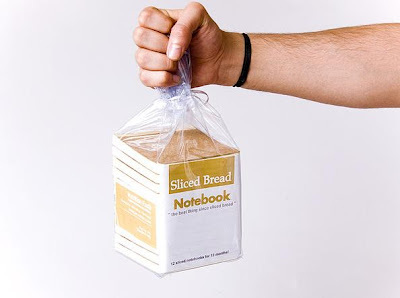 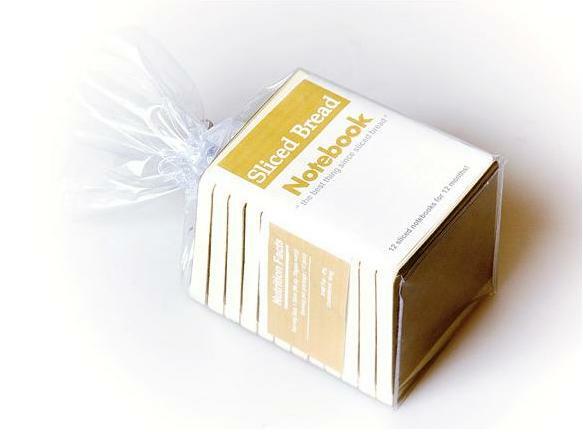 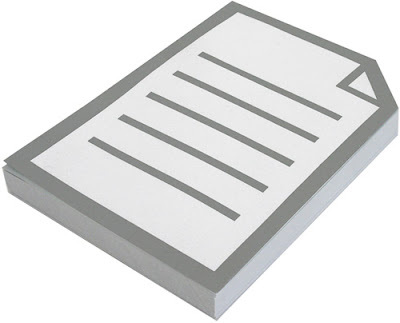 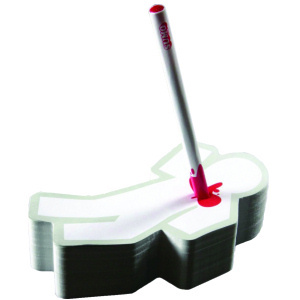 Ceramic Notepad: It comes with a special pencil (black) to write on the ceramic with, wipes or washes off easily. 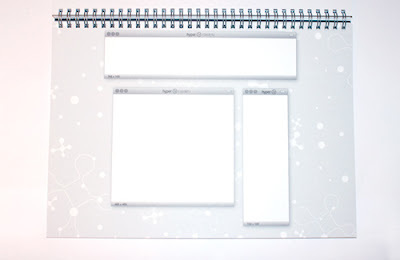 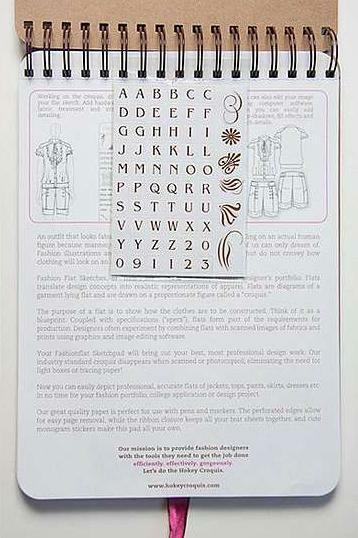 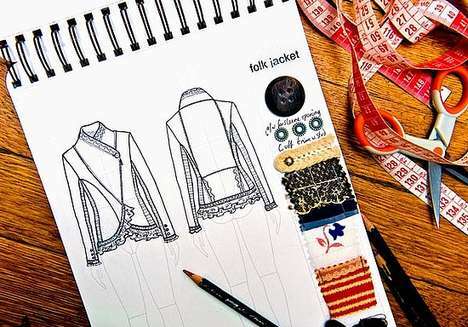 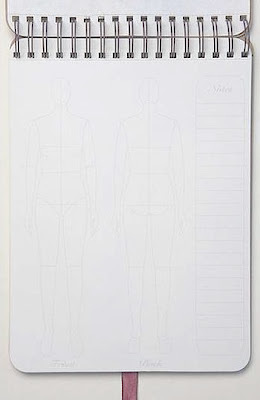 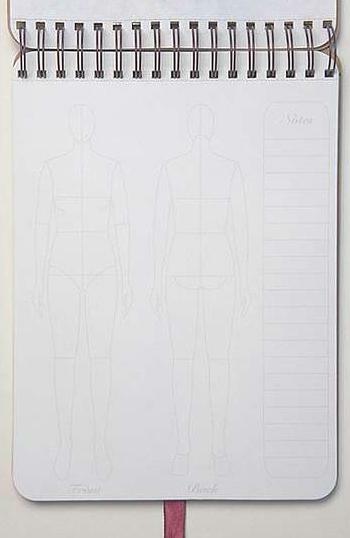 Fashion Designer Notepad: The Hokey Croquis Fashion sketchpad has convenient templates; the cool thing about this sketchpad is the fact that as soon as you scan or photocopy your sketches, the croquis's outlines disappear. 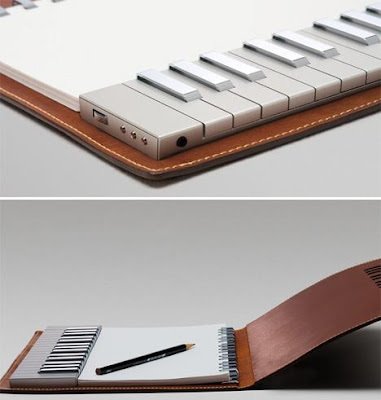 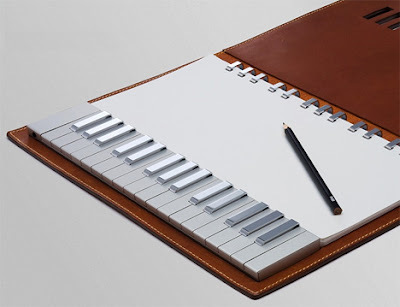 Piano Sketchpad: This keyboard sketchpad was designed by Yamaha Studio. Don't miss to check out the Part One of this series: Creative Notepads: What's Your Choice.